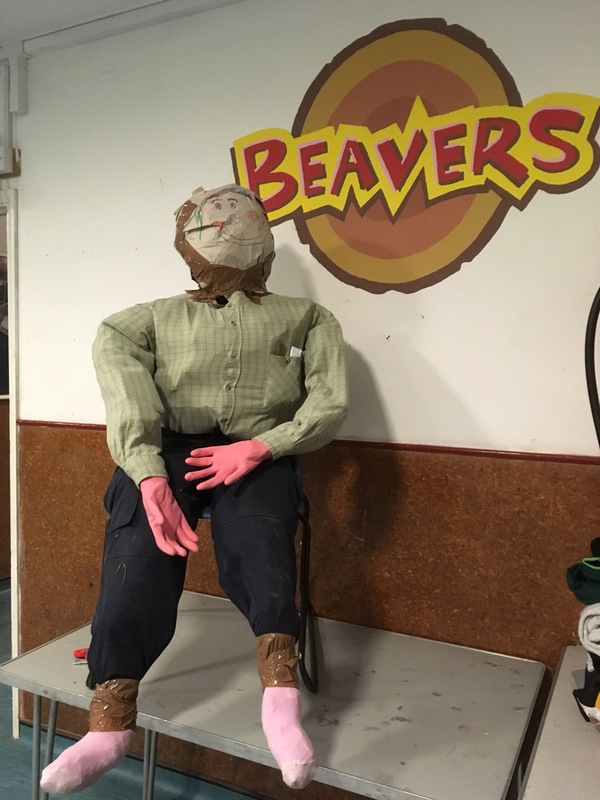 Guy is made and ready to take pride of place on top of the bonfire on Saturday night! Come along and join us on Saturday for our annual firework display, with bonfire, barbecue and licenced bar. Gates open 5.30 pm; entry is one large firework per family.